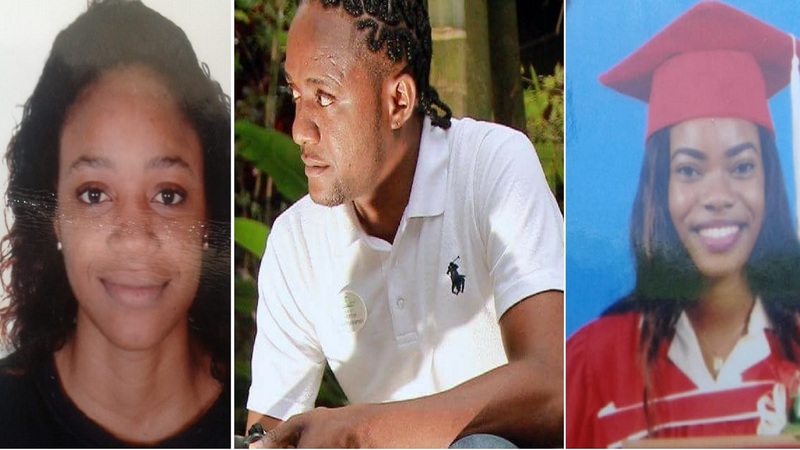 The four victims of a fatal accident in the Bahamas on Friday. 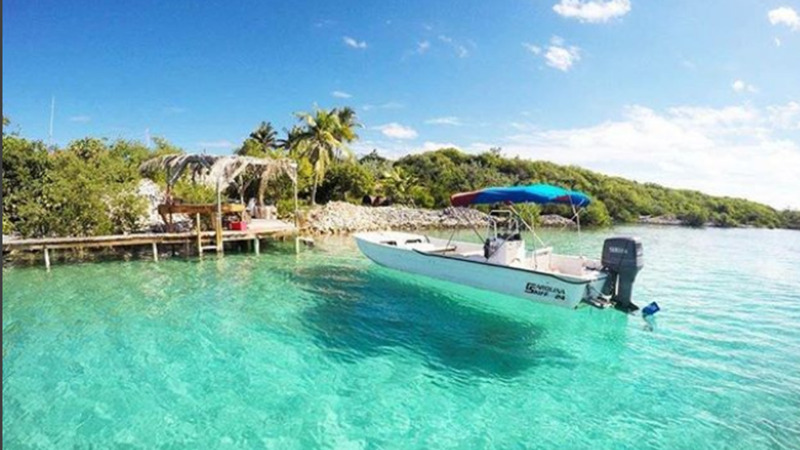 Labour Day celebrations in the Bahamas were soured on Friday morning when a truck mowed through a crowd of people, killing four women and reportedly injuring dozens. The accident, which occurred in the vicinity of East and Shirley streets in Nassau, forced a premature halt to the country’s annual Labour Day parade and sent shockwaves across the nation. 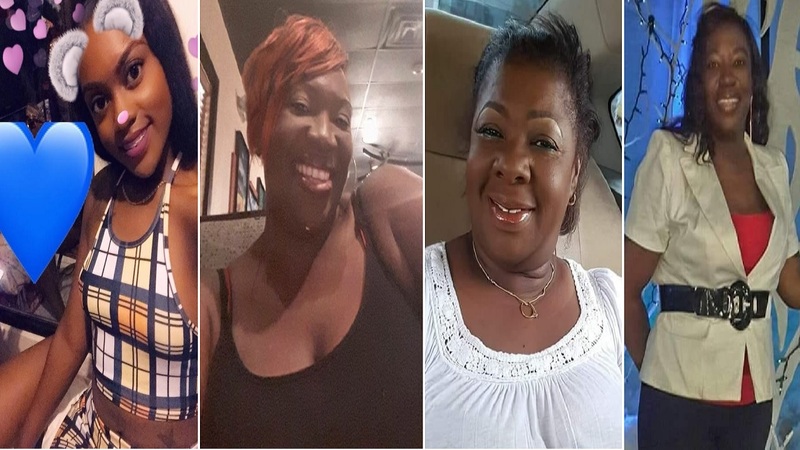 The deceased have been identified as Tabatha Bethel Higgs, Kathleen Rodgers-Fernander, Tameca Gibson and Diane Gray Ferguson. At least two of the injured persons are reportedly in serious condition, according to officials from the Princess Margaret Hospital which reportedly went into a “mass casualty mode”.